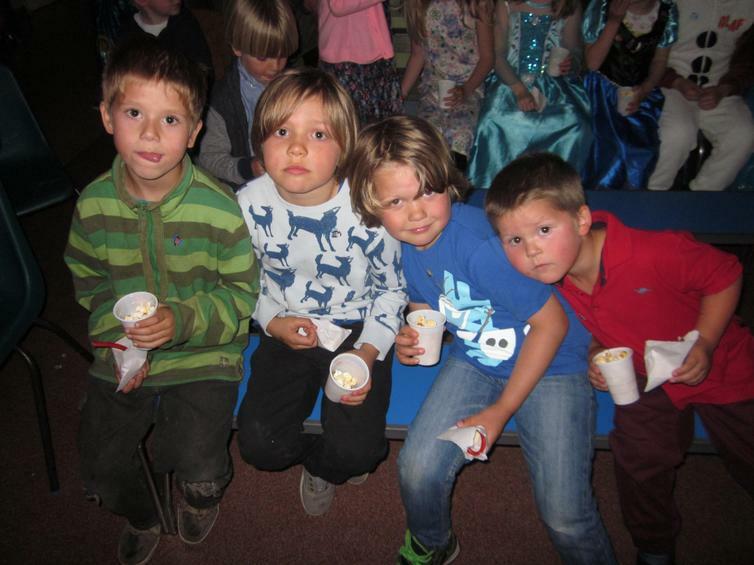 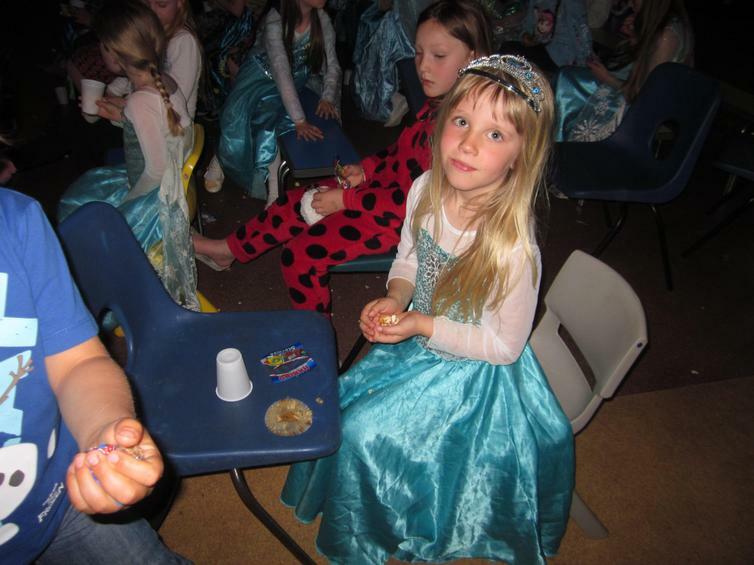 Pupils across the school joined in singing along to Frozen songs, whilst being served popcorn, a drink and some other light refreshments. 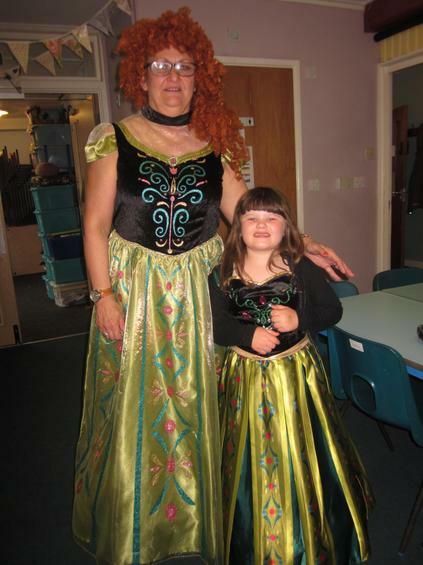 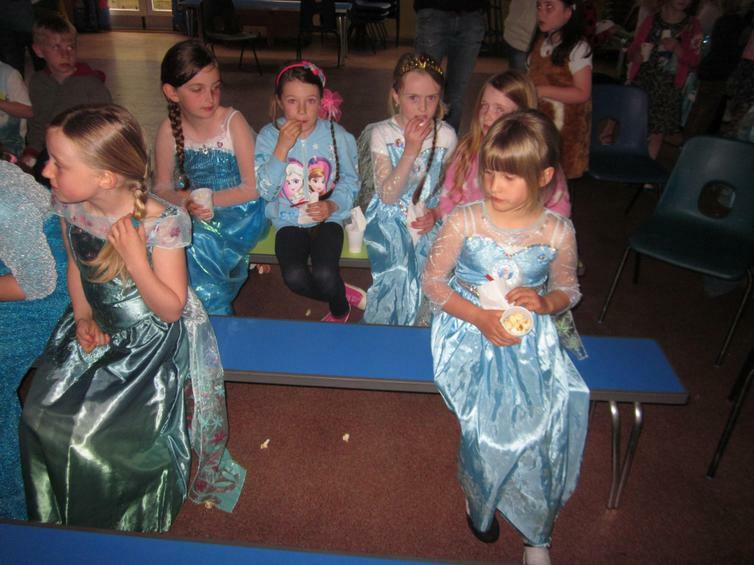 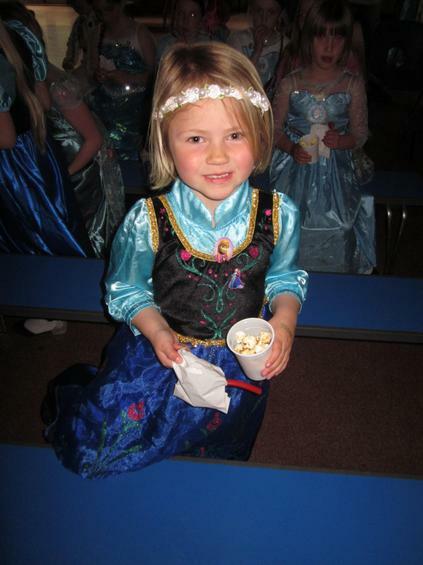 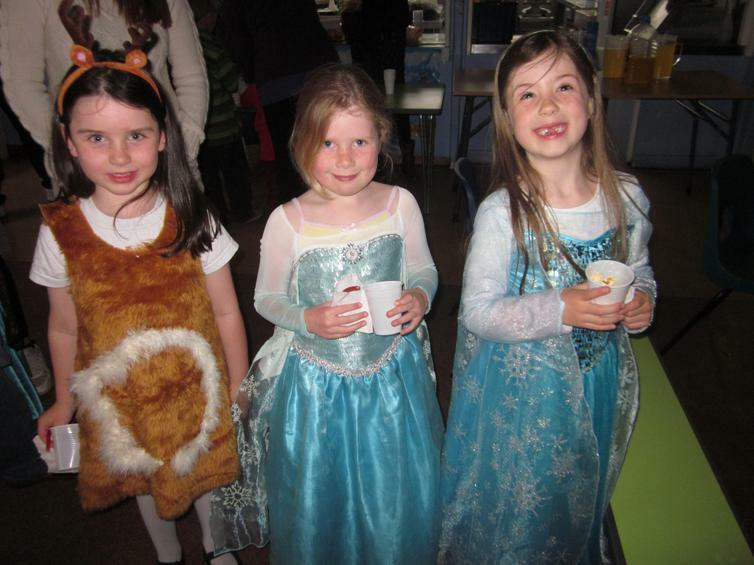 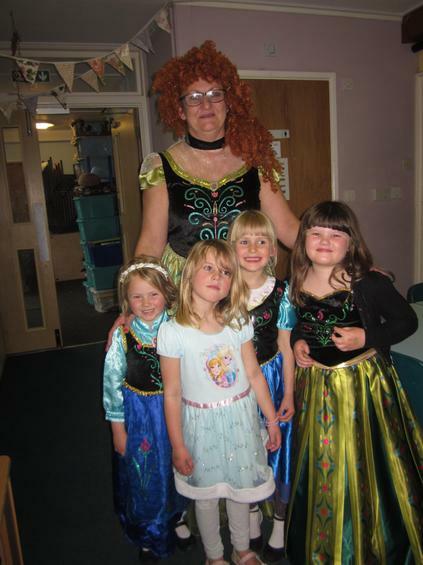 The pupils were able to dress up as their favourite Frozen character. 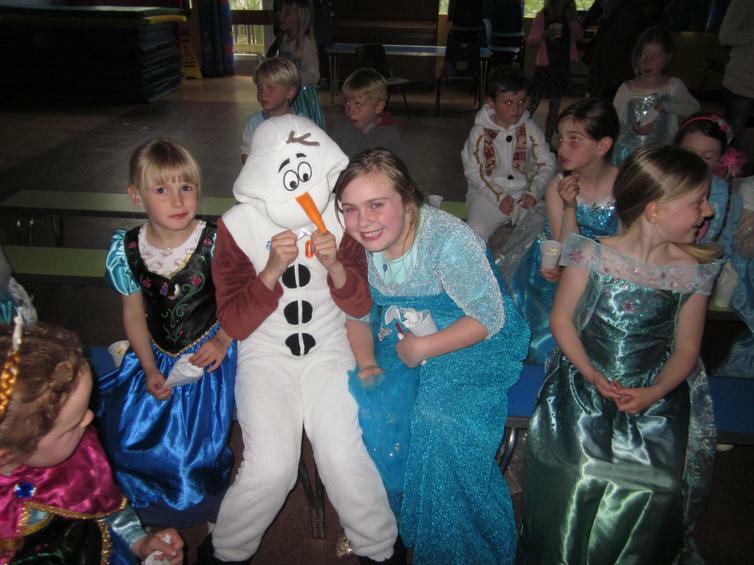 See if you can spot Olaf, or Anna, Sven and of course Elsa. 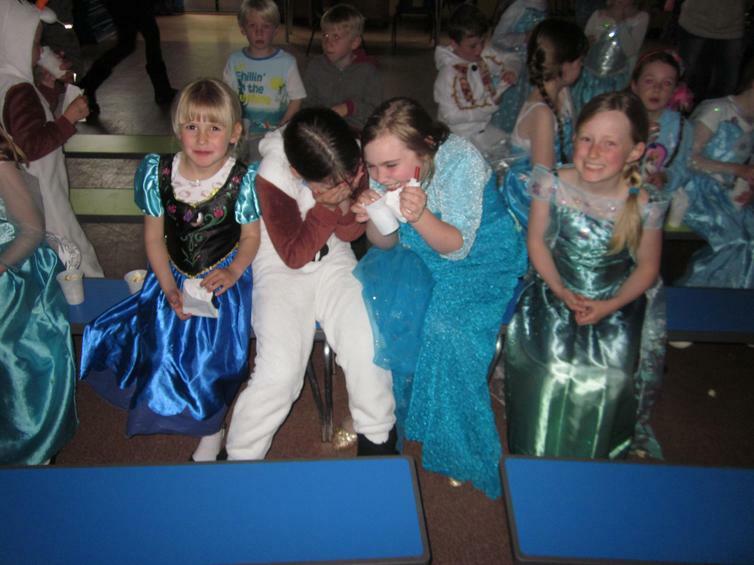 Thank you to all those who joined in and helped raise over £130 for the 'Get Kids Going' charity.